Mitte der 70er Jahre startete Askill seine Karriere als Erster Schlagzeuger des Sydney Symphony Orchestras und Begründer der Perkussionsgruppe Synergy. In seinen Kompositionen verschmelzen die Rhythmen der verschiedenen Kulturen mit Avantgarde-Elementen. Vieles ist für Tanzaufführungen geschrieben und in Zusammenarbeit mit anderen Musikern entstanden (Tekbilek, Hudson, Riley Lee u.a.). Die 14 Stücke für Schlag- und viele andere Instrumente wirken nicht abstrakt, sondern sehr konkret und sinnlich. Michael Askill says his favorite compositions are the ones that have a narrative quality. Rhythm in the Abstract uses his music to tell the story of his varied career. This set of recordings covers more than a decade and includes musicians as diverse as composer/synthesist Nigel Westlake, Japanese koto player Satsuki Odamura, and the Australian Aboriginal musician David Hudson. Listeners who know of Askill's many recordings for Celestial Harmonies and Black Sun may recognize some of these pieces, but this compilation also includes some revised versions of previously released works, and offers a first glimpse at Askill's new score for Graeme Murphy's Sydney Dance Company, a work that uses digital samples from Celestial Harmonies' impressive roster of traditional world music recordings. Askill's music draws as heavily on world music traditions as it does on Western jazz, rock, and classical music. And being a percussionist, he says, definitely colors the types of music he creates. "I feel most comfortable composing—in the traditional sense, on manuscript—with percussion instruments." As this compilation shows, though, there is little traditional in Askill's compositions. "that's why I work with the people I do," he explains. "They bring me the improvising traditions that they are a part of—Riley Lee's Japanese flute, or Faruk Tekbilek's Turkish instruments—and improvise within my context." 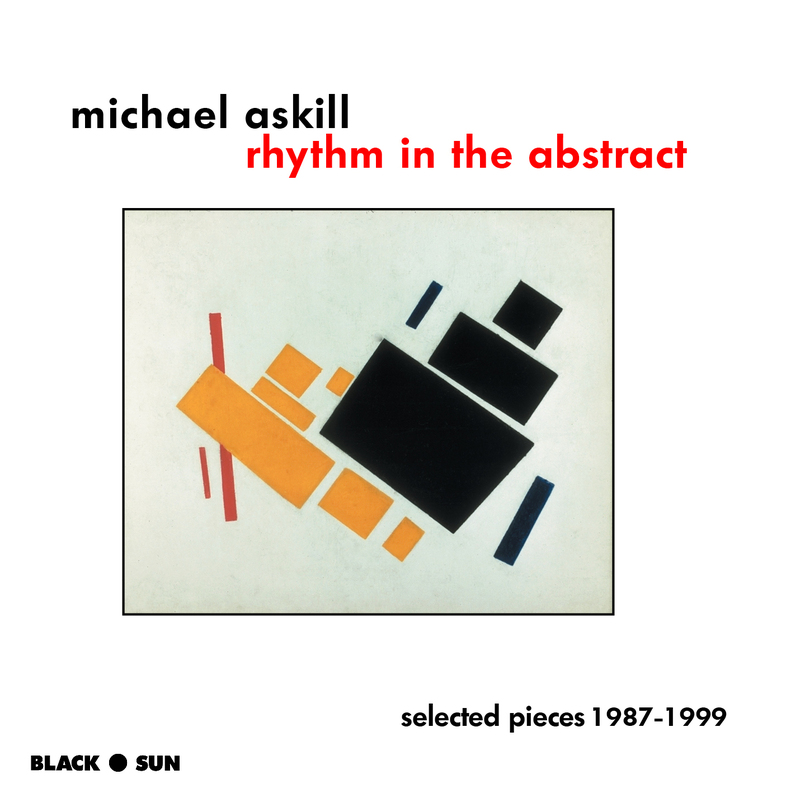 To the listeners who have enjoyed Askill's work with the group Synergy Percussion, or his evocative scores for the Sydney Dance Company, such distinctions won't matter much. It is enough to marvel at Askill's eclectic blend of Asian and Western musics (a natural one for an Australian composer), and of electric and acoustic instruments (natural for a composer of the late 20th century). Producer and composer, Michael Askill, was born in Durban, South Africa, to a British father and a South African mother of British descent. Foreseeing some of the problems Apartheid would bring, the family moved first to Birmingham, England, and then, in 1957 when Askill was five, to Australia. 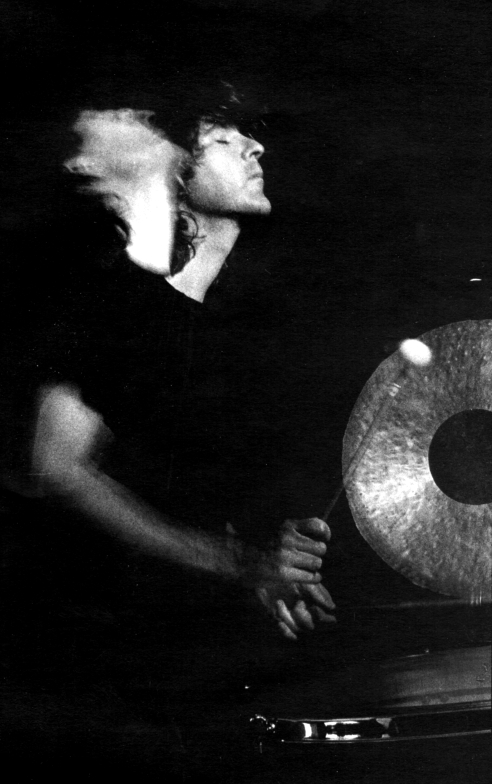 He is regarded by many as Australia's finest percussionist. He is a founding member and Artistic Director of Australia's premier contemporary ensemble Synergy, a composer, producer, and the former Head of the Percussion Department at the Canberra School of Music. He has collaborated with many master musicians in their own right such as Omar Faruk Tekbilek and David Hudson. 1 Marimba Dance No. 1 from Australian Percussion (13085-2) 3'29"
2 Scholars from Road to Xanadu 1'32"
3 Salome's Entrance from Salome (15031-2) 4'34"
4 Free_Radicals (Parts 4 and 5) from Free_Radicals (15027-2) 6'24"
5 Mangrove Hocket from Shoalhaven Rise (15019-2) 3'54"
6 Under Desert Stars from Fata Morgana (13110-2) 4'19"
7 Moving Pictures previously unreleased 6'19"
8 Omphalo Centric Lecture from Australian Percussion (13085-2) 8'33"
10 Air and Other Invisible Forces (excerpt) previously unreleased 5'07"
11 Falling/A Clear Midnight previously unreleased 6'46"
12 The Wave from Matsuri (13081-2) 6'25"
13 Heading South from Shoalhaven Rise (15019-2) 6'47"
14 Marimba Dance No. 3 from Australian Percussion (13085-2) 3'27"